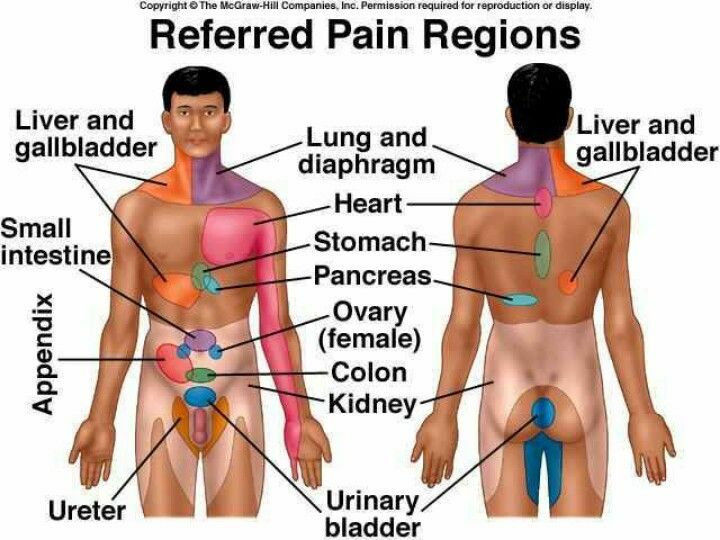 What is the basis for referred pain? 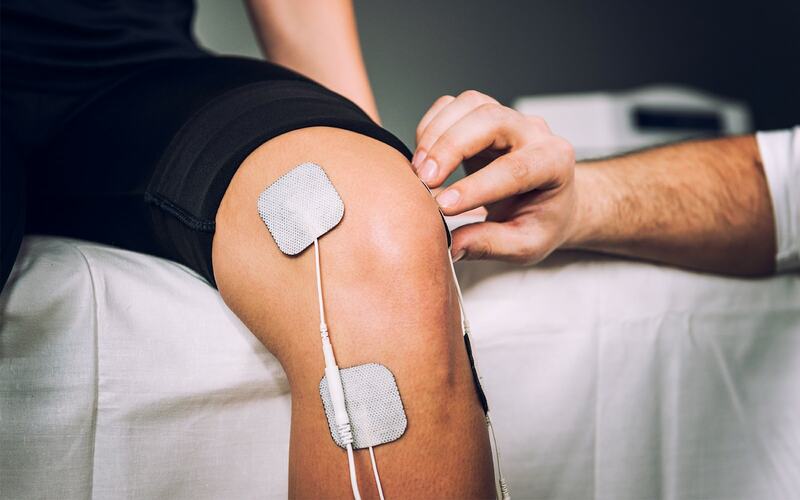 Pain can be referred because signals from several areas of the body often travel through the same nerve pathways in the spinal cord and brain. For example, pain from a heart attack may be felt in the neck, jaws, arms, or abdomen. Pain from a gallbladder attack may be felt in the back of the shoulder.